The UK Academy of Wedding and Event Planning has published our inspiration board with 8 Georgian destination wedding ideas – yes, it really could look this Jane Austen romantic! The inspiration board is a part of Cinque Terre Wedding’s five part series which explores the European Influences on Modern Day Floral Design. This week we look at the romance, charm and order of a Georgian destination wedding in Italy with your very own Mr Darcy. The Georgian era, which overlapped with the Rococo era, flowed down across the Channel from the UK. The period lasted from 1714 – 1830 and received its name from the four successive Hanoverian kings of Great Britain and Ireland: George I, George II, George III and yes, you guessed it, George IV. One of the distinguishing factors about the Georgian period was its commitment to symmetry, order and elongated rectangular forms. Speaking of order, one of the world’s most famous Georgian homes is that of the British Prime Minister at 10 Downing Street. Peer through the barred gates down along Downing Street, or if you are lucky enough to enter a real Georgian home, look up to enjoy when ornate ceiling plaster work was at its height of intricacy and elegance, and you’ll start to get a feel of the era. Due to its English influence we think a Georgian wedding style is the perfect theme for anglo-saxon couples looking to fuse their British heritage into their destination wedding in Italy. Though it’s possibly worth nothing that a Georgian theme is not just British alone, as the French influence of the Rococo period is still experienced in this look, and there are hints of the Greek and Roman Renaissance too, so basically the Georgian look could work for anyone, especially anyone with the name George. To get a more precise idea of the era, it is important to remember that the overall style is classically English. Think English Gardens with Jane Austen’s Mr Darcy and Elizabeth Bennet, Queen Anne and English artist Bartholomew with his Azaleas, and his Still life of Roses and Other Flowers on a Table and Still life with Red Poppy and White Roses in a Vase, surrounded by Grapes, Apples and a Pomegranate and Still life with Roses in a Vase. To help you dream Georgian, we had a great time pulling together these 8 Georgian destination wedding ideas to inspire a destination wedding in Italy. You’ll see that floral compositions were still feminine but more colourful than before. 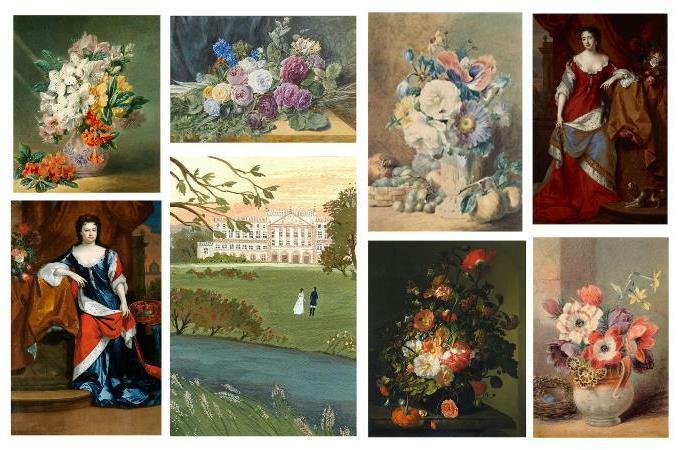 Sky blues, lavenders, blossom pinks and pea greens were found in the homes and vases of the upper classes and aristocrats. Wedgewood urns and tureens were very popular. Plants of this era included candytuft, anemone, larkspur/delphinium, dahlia, chrysanthemum, narcissus, statices, salvia and sunflower. In love with Georgian? Here is our modern spin on the Georgian era with another 8 destination wedding ideas that was published by the UK Academy of Wedding and Event Planning here. For more historic inspiration for your wedding style check out our take on the Renaissance, Baroque and Rococo eras. 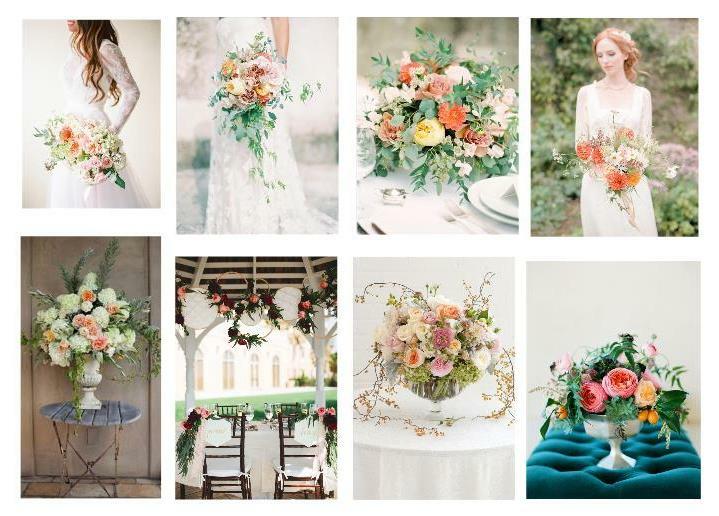 And see these eras played out in our real wedding flower designs here. To realise these Georgian destination wedding ideas in your very own wedding here in the Cinque Terre of Italy contact us here.